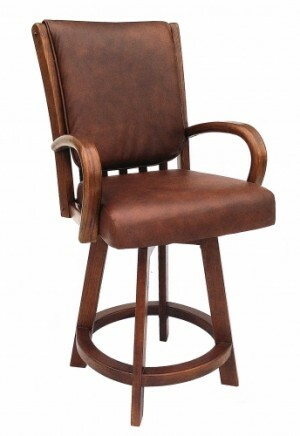 Find your choice of comfortable, durable, attractive and sturdily constructed bar stools from our online catalog of designer 30” bar height bar stools from Dinette Online. 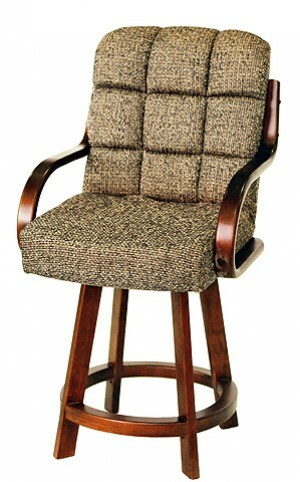 You will find a great collection of country style, contemporary modern, wood, chrome & metal finish along with a long line of vinyl’s and fabrics for comfortable seating choices for your bar stool purchase. 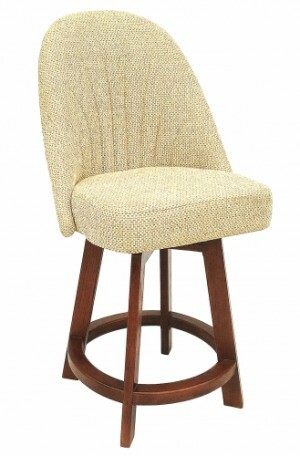 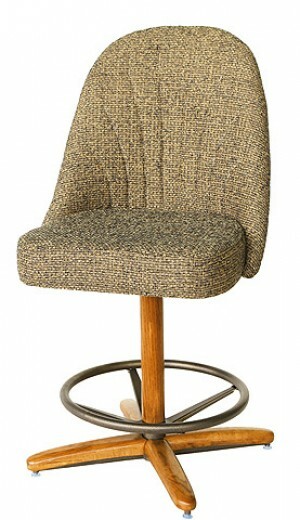 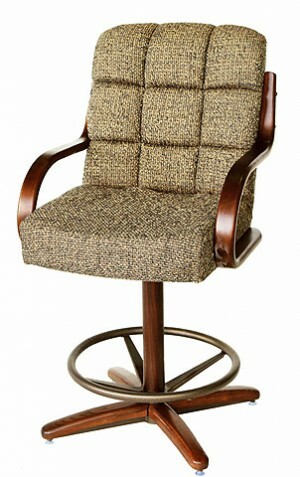 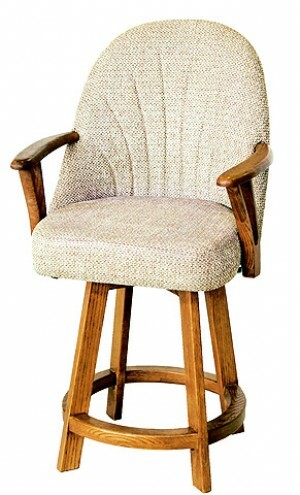 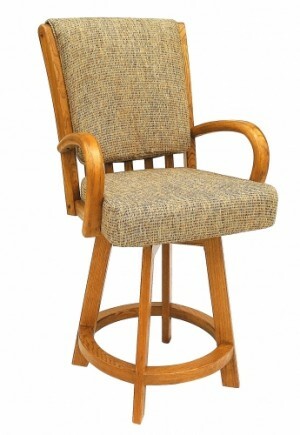 Some of our models are backless, have arms or armless, ladder back, with or without footrests, cushioned seats, padded seats and we also have the popular swivel bar stool in all the same styles available for our bar height counter stools. 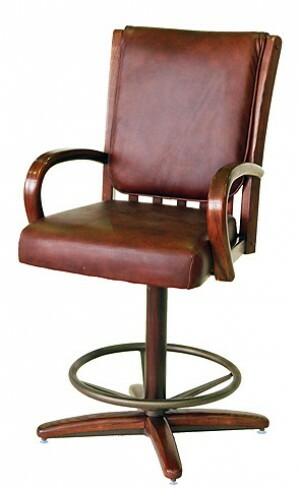 We have stools that are stationary with stainless brushed steel frames in tall and extra tall chair heights including 24”, 26” and 30” barstools for your convenience and height specifications. 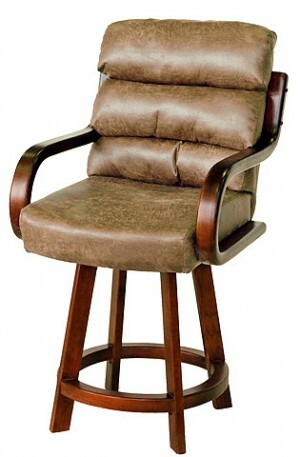 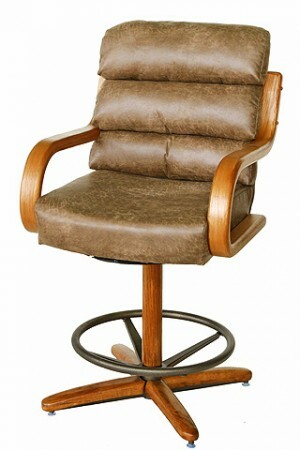 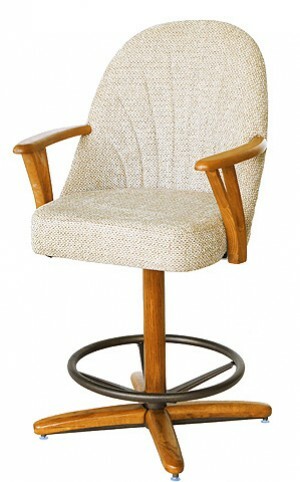 Find everything from bar stools, dining chairs to Parsons chairs when using Dinette Online as your choice for online home seating furniture shopping. 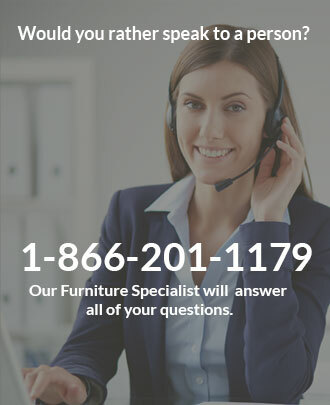 Let us know what you are looking for at 866-201-1179 and speak to one of our many furniture specialists about your order or take care of your online transaction using our secure shopping cart directly from our website.